The Winterset Award is designed to encourage and promote excellence in all genres of writing. One prize of $5000, and two prizes of $1000 are awarded annually. The Winterset Award is awarded to an outstanding literary work in any writing genre (fiction, non-fiction, poetry, published drama etc.) regardless of the subject matter. 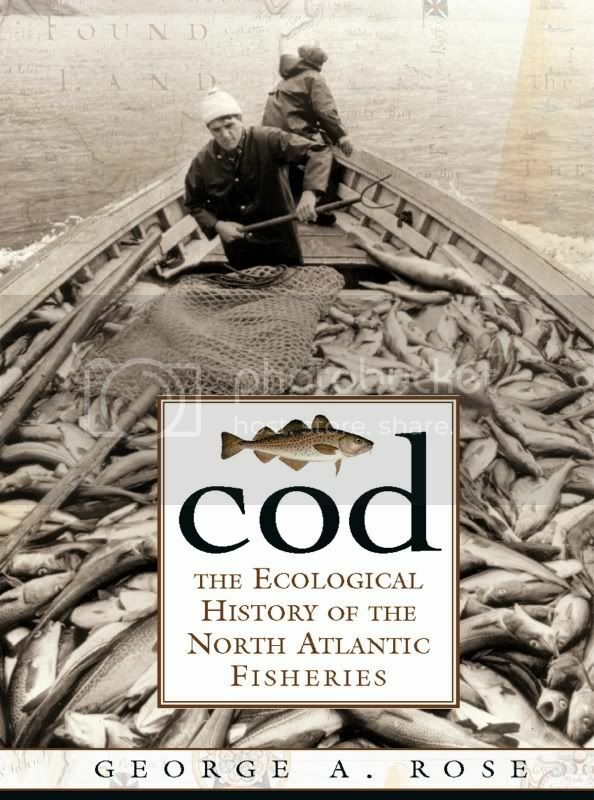 The over-riding consideration is excellence in writing by Newfoundlanders and Labradorians, as determined by the jury, making this a truly prestigious award. It’s not just that the mandate states “the over-riding consideration will be excellence in writing,” it’s that all genres are considered. In other words, the shortlist can be consider the best three books to come out of Newfoundland & Labrador that year. “[Marguerite and Thevet’s] dialogue, paired with Marguerite’s embittered internal monologues, make for some razor sharp commentary on love, life, and even God himself…the end product is a novel with broad appeal. For the literary crowd, Beckel has produced a well written and stylistically distinctive novel…for those just looking for a good story, she has told us a classic one, and done so in a rhythmic, engaging way. Also commendable here is Beckel’s impeccable character development. 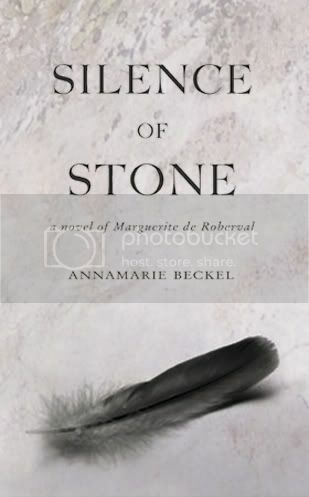 Even the vernacular and mannerisms are captured well…she shows us marguerite, she doesn’t just tell us about her…Beckel’s innovative diction will resonate in the reader’s head long after they’ve put he book down. You can read any passage from it and know that it is an excerpt from Silence of Stone, and what better testament is there that a novel is well-crafted? …[Silence of Stone] speaks to the universal echo of our past in our present; how there are moments in our past that we may never escape. 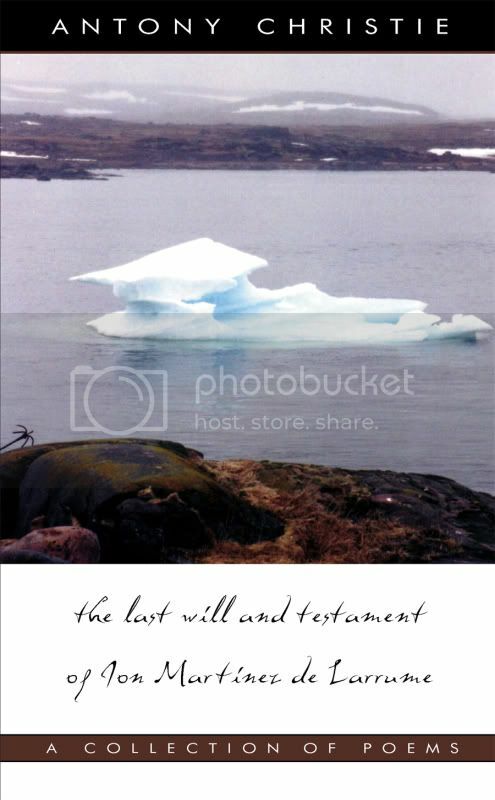 The Last Will and Testament of Jon Martinez de Larrume is a collection of poetry based on the first will in North America, and explores Labrador South and the people drawn to its wild beauty from the 1500s onwards. al of photographer Eliot Curwen combined with a description of the Straits coast today, before the main voice becomes that of Jon Martinez himself, a Basque adventurer from Orio in Spain who died at Red Bay in June 1577. The central section of 25 linked poems explores his state of mind during the voyage to Labrador and a hard overwintering, focussing on his changing attitudes towards his ambition, his desire for wealth, his religion and his wife Ana and daughter Marie who wait for his return.